A great romance novel, with eerie gothic overtones, this book has a lot of contrived plot devices, but holds up well given the time in which it was written. 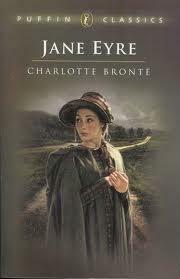 Jane Eyre is an orphan in the early 1800’s living unhappily in northern England with an uncle’s family. They ship her to a charity school where she doesn’t fare much better. Conditions improve, and she becomes a teacher, eventually accepting a position as governess at Thornfield Hall. Jane is happy there, despite strange noises and odd happenings. 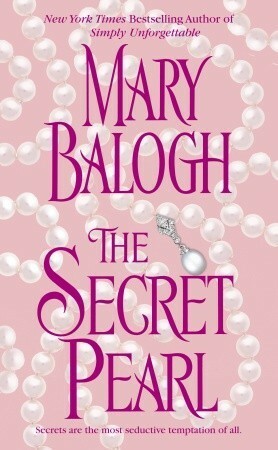 She falls in love with her employer, Edward Rochester, and is blissful when he proposes. However, her happiness is short-lived when she learns a secret so dreadful she calls the wedding off, and leaves in the middle of the night. Jane returns to Thornfield later having inherited a sizeable inheritance only to find the house burned to the ground and Rochester severely wounded as a result of the fire. What is his awful secret, and can it be overcome? The greatest regency era love story of all time between proud Mr. Darcy, who fights his love for a woman who comes from a much humbler background, and prejudiced Lizzie, who at first thinks Mr. Darcy snobbish and vain. The Bennets are part of the English gentility living in Hartfordshire although in reduced circumstances. They have five daughters, beautiful Jane, clever Lizzie, bookish Mary, easily led Kitty and wild Lydia. There is no son to inherit the small estate which is entailed and earmarked for a distant cousin. Mrs. Bennet is thus desperate for her daughters to make good matches. 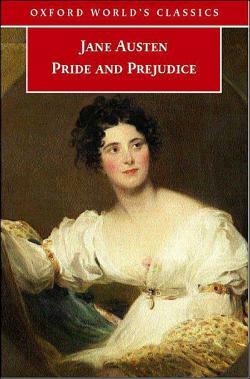 Much of her hope is pinned on beautiful Jane, especially when rich Mr. Bingley arrives and rents a large house nearby. Mr. Bingley’s friend, Mr. Darcy arrives with him — a man even richer than Bingley. Soon love is in the air for several of the Bennet girls, although many obstacles stand between them and marriage, including other suitors, class snobbery, gossip and scandal. 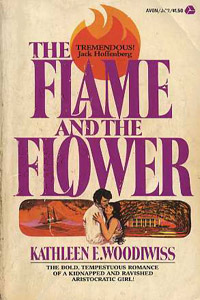 This is the original bodice-ripper; the book that birthed a genre. Brandon takes Heather’s innocence and marries her when she gets pregnant, although neither of them is happy about the situation. Starting married life as virtual strangers, they must contend with their rocky relationship, an insanely jealous fiancée, extortion and ultimately, murder. Whew. I don’t read romance as much as I used to, although I do have a few favorite authors I continue to follow, but homage must be paid to the woman who started it all and I’m not afraid to say so!